Get Ready, Get Set, Go! 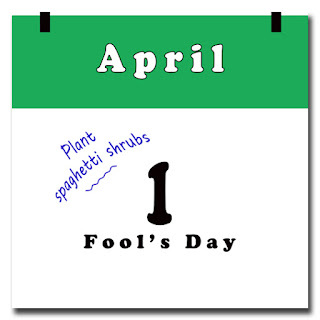 Let the 2015 Garden Season Begin! What better way to start the season than at one of the best garden show in the region, the Northwest Flower and Garden Show (NWFSG). The show is held at the Washington State Convention Center in Seattle, Washington, today, Wednesday February 11 through Sunday February 15th, 2015. The show opens at 9am, closing at 8pm, 6pm Sunday night. abundant flowers, gorgeous foliage, and many snug homes to engage in a tryst or two. 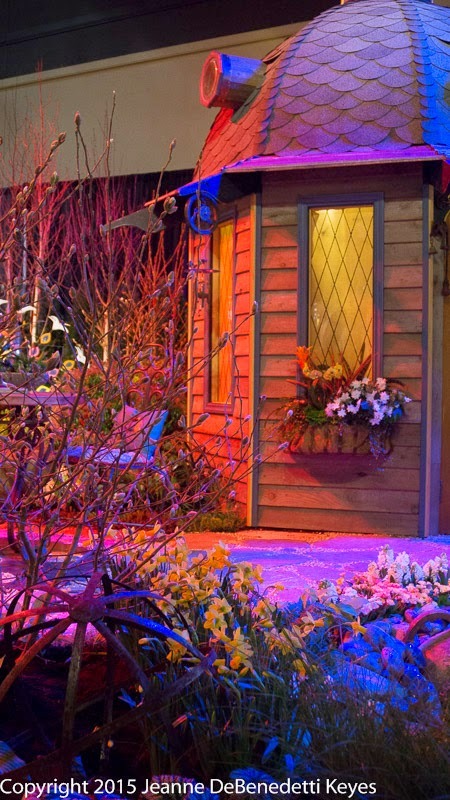 In fact, the show makes good on its boast to provide “eye popping color”, with 50% more flowers in bloom. 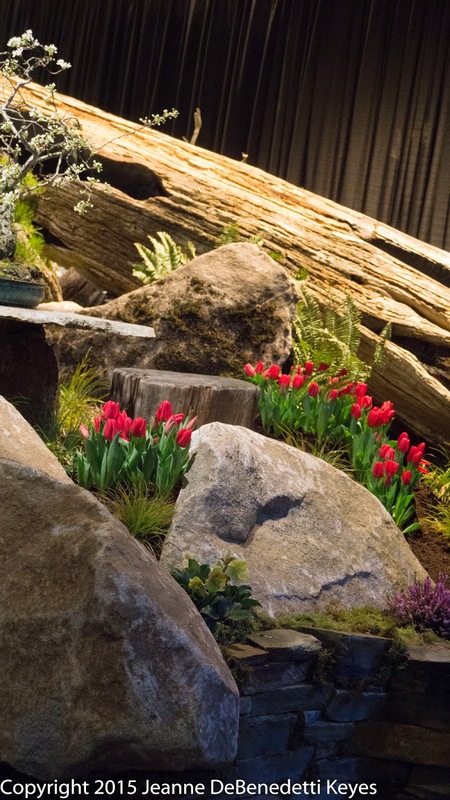 Even Elandan Gardens (garden # 19), known for serene, natural spaces , showcasing large, specimen bonsai, has added bright flair with cherry red tulips in their display garden entitled “The Root of True Romance: Beautiful Chaos…Love, Art, Nature! 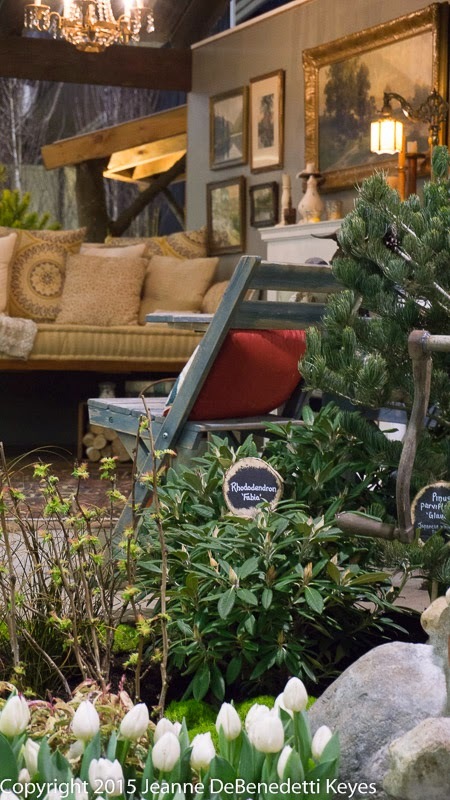 Garden sheds, gazebos, comfortable places to enjoy the outdoors and a picnic seem to be de rigueur at the show this year. Hands down, my favorite is the whimsical gazebo featured in “The Romance of Steampunk” (garden #15) by Whitby Landcare & Design. I love the porthole and leaded glass windows! The lighting, along with the intriguing water feature and found objects makes this garden stand out among the many outstanding gardens. Or how about this luxurious cabin with all the comforts of home, including a daybed big enough for two, showcased in McAuliffe’s Valley Nursery (garden 17) garden “Rekindled Rendezvou”. 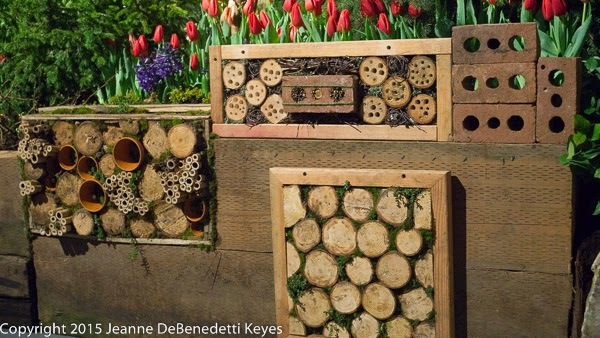 Lest we forget the birds the bees, check out these innovative homes for our winged friends made out of found objects in West Seattle Nursery garden “Birds Do it… Bees do it…”. Garden art at its best! Come on down and get inspired!